COMPRESSOR, 1 1/2- 2 HP ELECT. 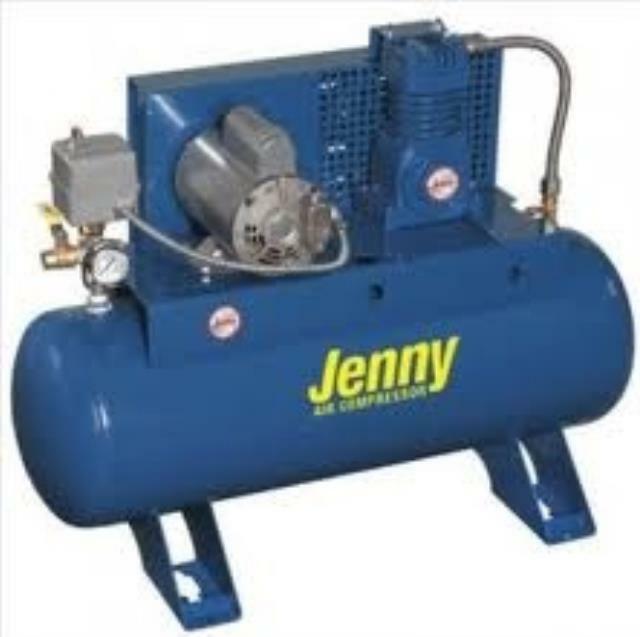 * Please call us with any questions about our compressor 1 1/2 2 hp elect. rentals in St. Joseph MI, Benton Harbor, Berrien Springs, Stevensville Michigan and surrounding metro area.